On most days, teacher and librarian Luis Soriano Bohórquez packs his two burros, Alfa and Beto, with books and makes his way over mountains and through valleys to visit children in far-flung villages in rural Colombia -- all for the sake of literacy and culture. 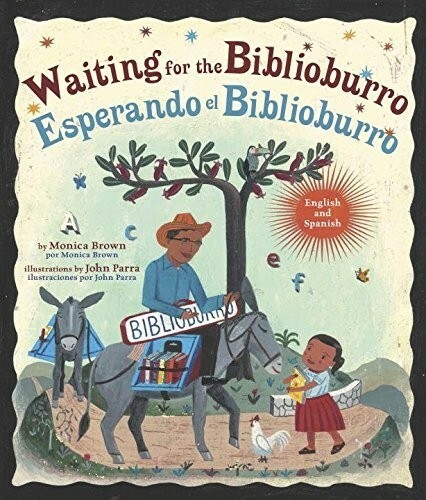 Based on the work of a remarkable man and his intrepid burros, this bilingual English and Spanish edition celebrates the impact that a special mobile library -- called the "biblioburro" -- has had on the lives of real children. 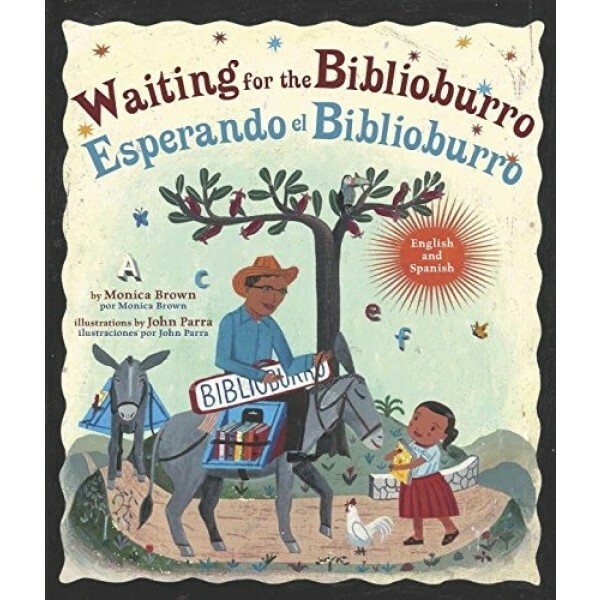 This book is also available in an English-only edition, Waiting for the Biblioburro.